Nicki trained at Birmingham City University and qualified in 2014. Nicki worked as a staff nurse in Accident & Emergency at Hull Royal Infirmary prior to working at the Hull IVF Unit. 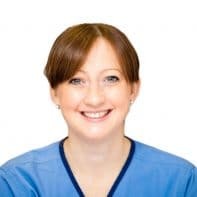 Nicki will carry out embryo transfers and is currently undertaking training in pelvic ultrasound techniques.